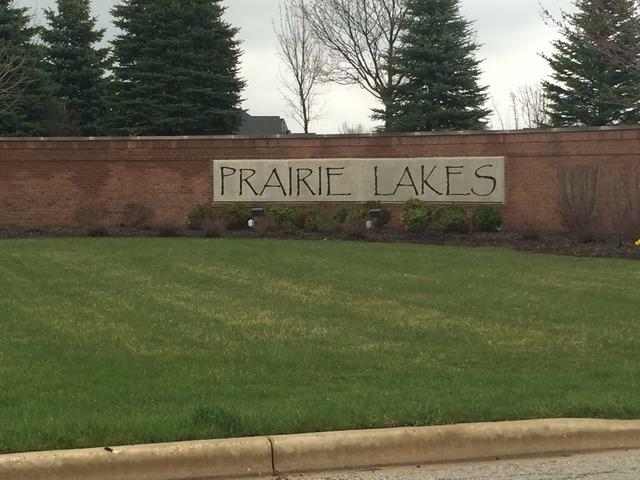 Prairie Lakes is a high end custom home community located on 230+ acres w/ open space, Lakes and walking paths, city sewer and water and in the highly rated St Charles school district 303. Build your dream home on this lot with views of the lake and open space from the front of property. Choose your own builder.